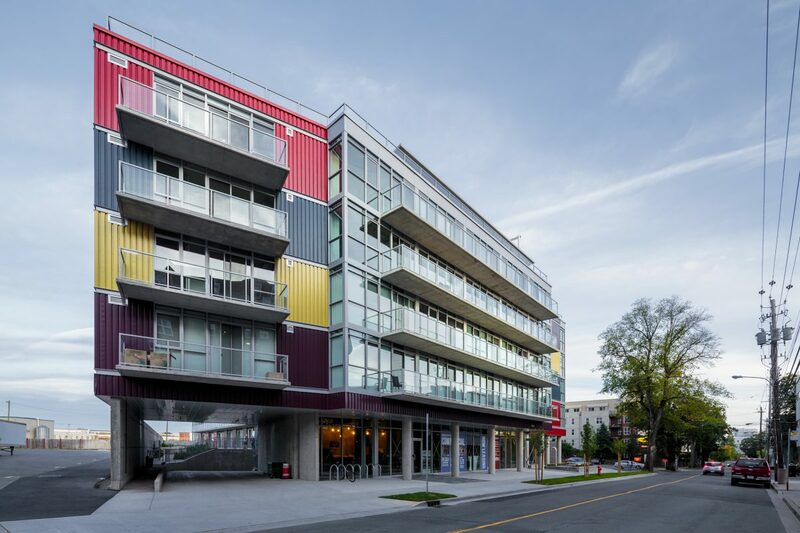 This 6-storey, 142-unit, 13 582-square-meter building contains a mixture of rental and condominium units. 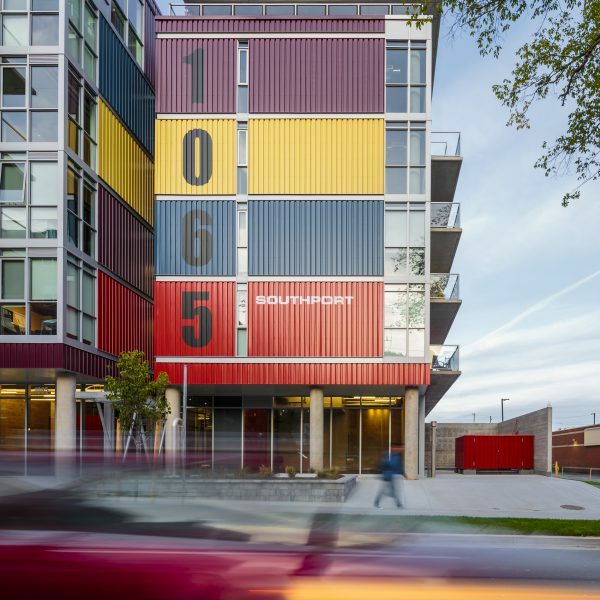 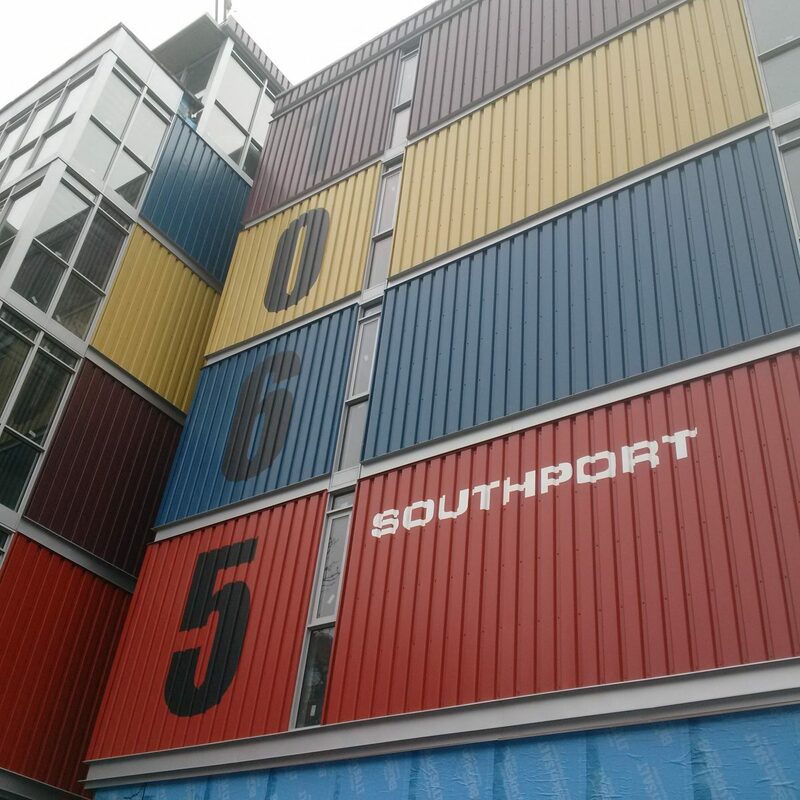 Located in the city’s historic South End, the building is clad in corrugated metal, mirroring the stacks of shipping containers that make their home in the nearby pier. Notable features include a roof-top relaxation area, roof-top garden, and a gymnasium. 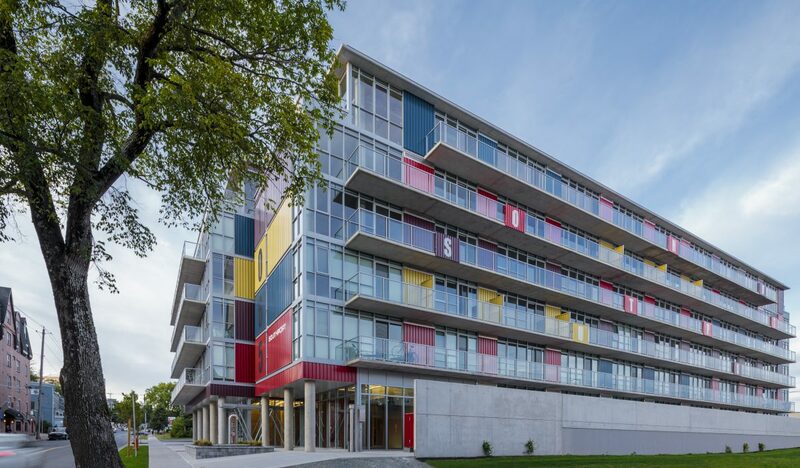 This modern, urban complex is a signature project for both Marco and the developers, Killam Properties and Urban Capital. 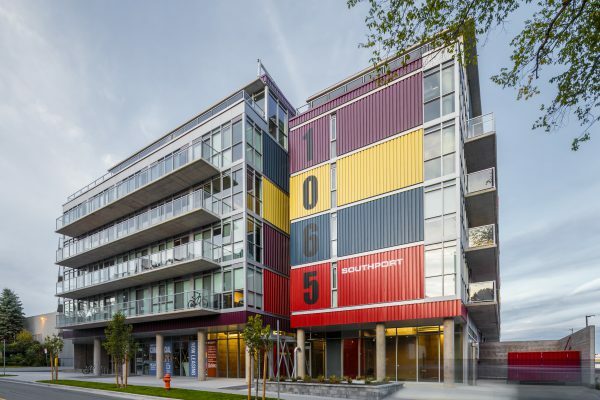 In 2018, Southport received the Award of Excellence in Urban Architecture at the Halifax Urban Design Awards.